Yes, thats correct. 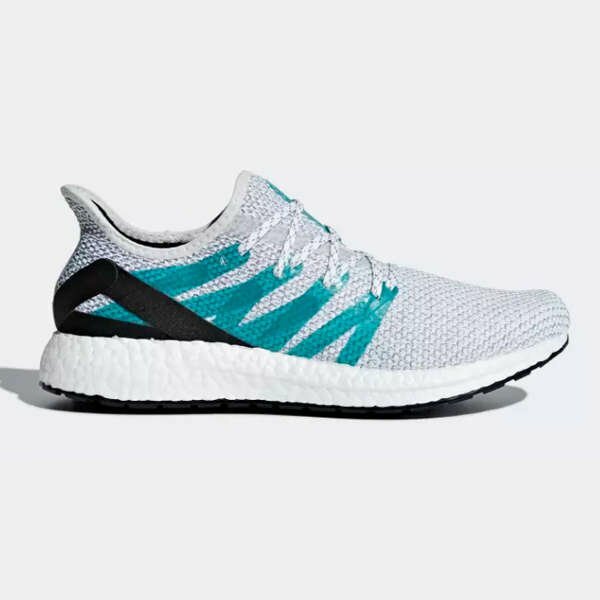 We are seeing the re-issue of the OG AM4LDN just 3 months after the original drop. 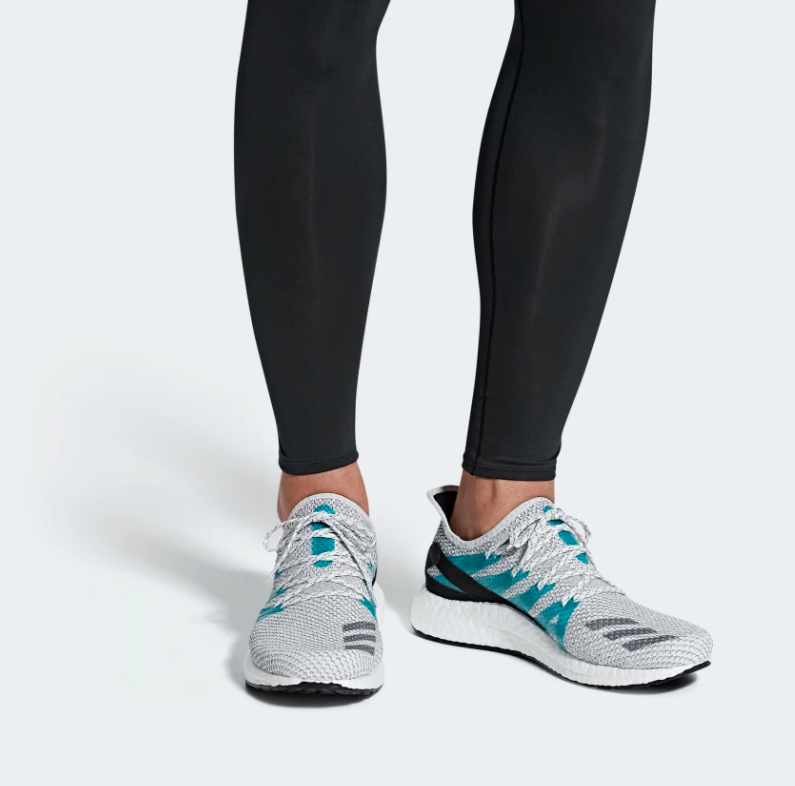 That is precisely the power of the adidas Speedfactory! However, there are some subtle differences to note. The eyestay reinforcement / lateral stabiliser patches are a single colour in 'Shock Green'. The OG featured a two tone effect with slashes of blue towards the heel. 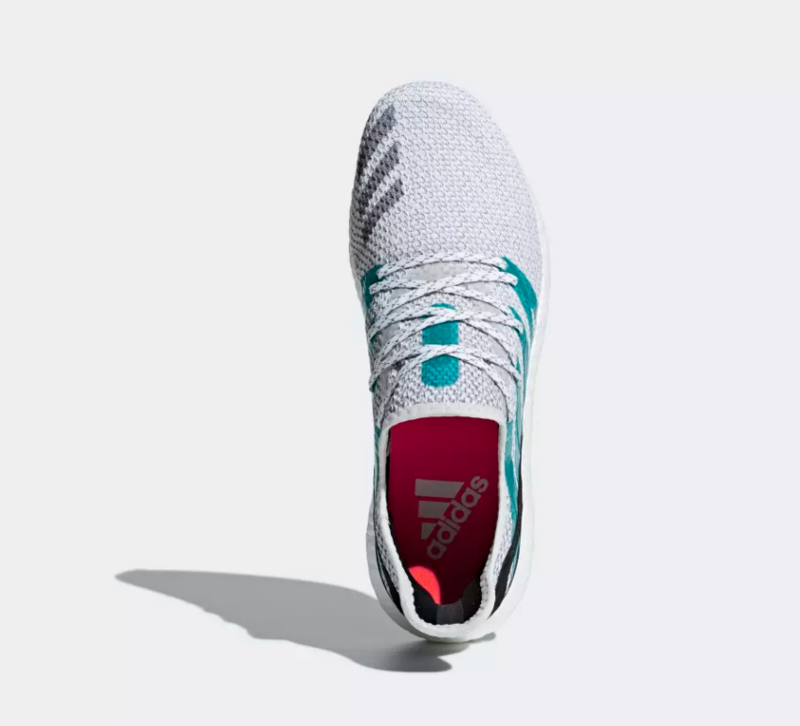 All the adidas Speefactory models contain an NFC chip in the tongue so you can connect to adidas app and monitor you performance. The AM4LDN is also manufactured in the German facility and produced in very limited quantities. Bound to sell out, so make sure you get your limited edition pair.